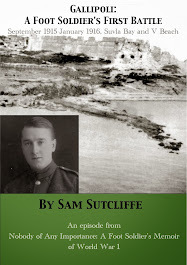 Sam’s Memoir– paperback and e-book – and the e-excerpts from it are now available in their third and final editions with added Endnotes and, in the Memoir, added documentation. 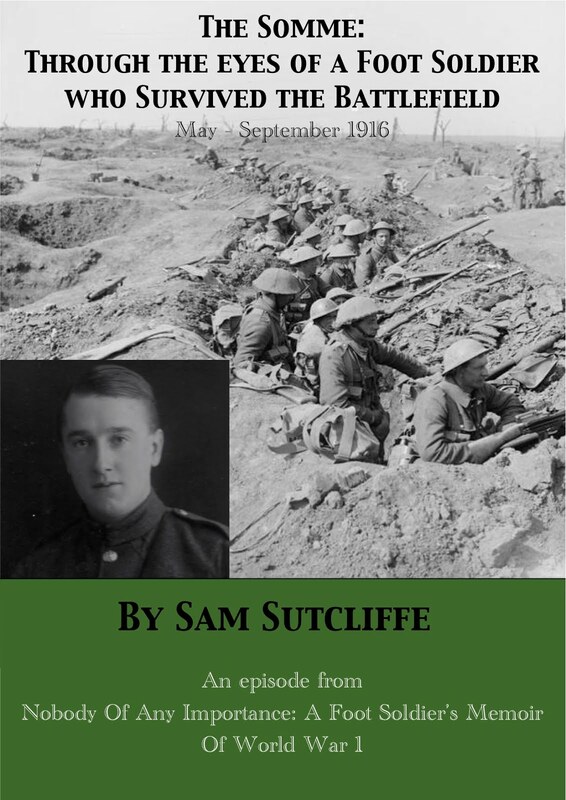 A hundred years ago this week… The Armistice manoeuvres continued… “apace” you might say, except that thousands on the front lines still had to suffer wounds or death in these concluding days. The main steps were: President Wilson sent a note of acceptance of Armistice proposals to Germany (November 5); the Allies’ military leader in France, Marshall Foch told the German delegates to advance towards the French front lines (7); he met them at Rethondes, near Compiègne and told them the Armistice terms, apparently negotiated already, had to be accepted or not by 11am on the 11th (8) – as everyone knows this formality was left until that last minute (next week in terms of this blog). Meanwhile, the German Naval mutiny spread to a battleship in Kiel (November 4), a revolution broke out in Berlin (9) and that same day the Kaiser’s imminent abdication was announced, followed by his exit to Holland (10). On the Western Front, the one-way, but often still fierce conflict saw the Franco-American Meuse Argonne Offensive (September 26-November 11) drive towards its conclusion as the Advance To The Meuse took Vervins, Rethel and Sedan (6), then Mézières (10). During this long campaign the Americans suffered 122,000 casualties, the French 70,000 and the Germans 70,000. Further north, Field Marshall Hague’s British and French Army Group encountered strong resistance at the Battle Of The Sambre and the Second Battle Of Guise, advancing beyond Valenciennes on a 30-mile front towards Maubeuge and Mons (November 4-5) – the battles included the bloody crossing of the Sambre-Oise Canal where poet Wilfred Owen died. The French took Guise and Origny-de-Tiérache (5; Aisnes department), the British Maubeuge, Avesnes and Tournai (8-9; in the Nord and Pas-de-Calais departments, except that the last is in Belgium). Elsewhere, winding-up moves occurred, politically and militarily. Poland assumed control of Galicia from Austria (November 8) and Czech forces declared national independence at Ekaterinburg (9; i.e. a very long way from Czecho-Slovakia because of their extraordinary campaign battling for the Allies along the Trans-Siberian Railway). The Italian Navy mopped up ports and islands along the Montenegran coast and further Balkan activity saw King Peter Of Serbia re-enter Belgrade (6; ousting the Austrians), the Yugo-Slav conference in Geneva decided to form a government (7), and Romania briefly and nominally rejoined the war on the Allied side after rejecting their May, 1918, treaty with Germany and ordering the invaders’ Army to leave their soil. However, down in Africa, the wandering German force which had been driven out of German East Africa, pressed on with its invasion of (British colony) Rhodesia, winning a fight at Kasama (9; about 600 miles north of Salisbury/Harare). 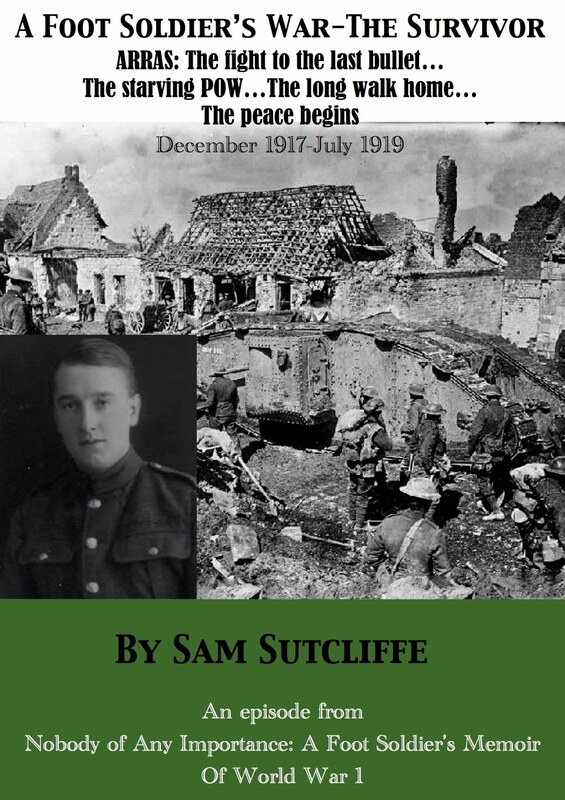 Early November, 1918, occupied Lorraine: my father, Signaller Sam Sutcliffe, now seven months a slowly starving POW, of late in an improvised “camp” which is actually a village hall, has been observing signs of war’s impending end – and trying to stay alive in the meantime. To this end he has formed a scrounged-food partnership with fellow POWs Wally and George. That was a laugh. Armed guards still lounging around outside the wire. Prominent in his devotion to his Kaiser’s heaven-given superiority and rightful demands for the tireless services of his loyal, if hungry, subjects, Haybag(2) now stood out from the ordinary Soldaten. The others relaxed, stood around talking, perhaps walked around the perimeter to consult with a mate. Visibly, they shed their soldierly bearing, yielded to a mixture of hope and fear – victims, playthings of rumour and counter-rumour, like us. As the day dragged on, more and more groups of soldiers passed along the nearby road. Frequently, our guards hurried out to question them. That night, careless of what our bosses thought of it, our men sang loudly parodies of songs and hymns such as had helped them on many a route march – bawdy, filthy, derogatory to NCOs and officers, and now, to Jerries. If ever our captors were to administer the final bashing to the despised Englander, now was the justification for having a go. But nowt happened. Seeking a spell of relief from the noise, I went outside. Total darkness, utter silence. Where was everybody? Where were the guards? A prowled round the wire, not a Jerry to be seen or heard. I went in again, found Wally and George, and took them round the confines. We agreed: we had been deserted, at least temporarily, by our very dear friends. Following up a little preparation Wally and I had made in case an opportunity to recce nearby territory occurred, we went into the privy – enclosed, in this case, because of our proximity to the road and some houses. We had quietly loosened the nails on two boards in the tall, outer fence which, for its length, replaced the barbed wire and would give us access to an open field. Nobody, as far as we knew, suspected our work; we even kept it from George. As appointed scrounger to our group, when we moved the boards I slipped through the gap, which Wally covered once more. 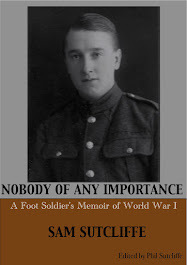 Difficult to describe the feeling of loneliness as I cautiously stepped along, came to the wire, and realised that, if we had made a mistake and some Germans remained on guard duty, I might be shot – particularly if Haybag spotted me. Probably the very situation he’d been praying for. But I didn’t meet him, not just then at any rate. In the blackness, I slowly moved away from the prison, trying to walk in a straight line so that I could turn round and return to the same place. I saw nobody, heard nothing unusual… When I came to a fence I carefully climbed over it; it was only a couple of feet high and the dim sight of a cottage ahead told me I was in a back garden. Fearful of raising an alarm, I felt around on the ground nearby, got my hands on a big, hearty cabbage, pulled it, brushed the earth off its root and stuffed it into my waist sack(3). The singing, now louder than ever, aided my return to the bog. I guessed it could well continue all night for all our vanished Germans cared. I told my pals I had apparently been free to walk away without hindrance. I produced the cabbage, which delighted them, and, with no means of cooking it, we pulled off the outer leaves and chewed the pale leaves from the heart. A pinch of salt would have embellished the meal, but we weren’t fussy eaters. (2) My father’s nickname for a particularly obnoxious Prussian guard who (see last week) “wore a look of undying anger” and bore an enduring hatred for the prisoners. (3) Not standard issue! A tubular bag he’d devised early in his POW period to tie around his body under his prisoner’s uniform as a repository for anything handy, especially edibles.